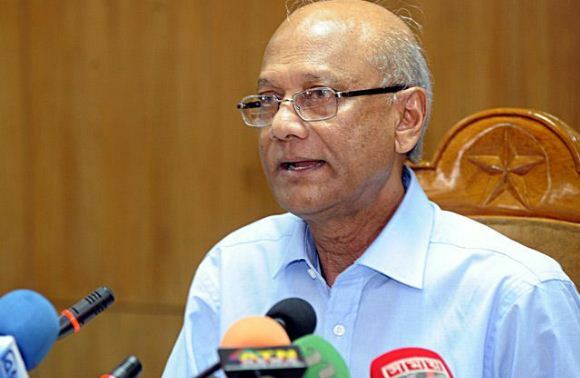 Education Minister Nurul Islam Nahid has said that vocational education is playing a major role in creating job opportunities for the youth. The minister came up with his remark while attending a workshop to mark the $100 million funding from the World Bank on Skill and Training Enhancement Project. The minister said, “A number of youth who received higher education from general line still remain unemployed. But those who received vocational education can easily manage jobs.” He also added that vocational trainee holder need not to search for jobs rather jobs will search him because of his technical skills. He further said that initiatives have been taken with a view to make the course curriculum of vocational educations updated according to the world standard so that the youth get more opportunity in terms of getting job. Nahid also termed the Vocational education as the most crucial sector for the government as they are trying to ensure 10 percent enrollment in vocational education by 2020. The government is also looking forward to enhance it to 30 percent by 2030 and set 60 percent as the ultimate target, said Nahid. The education minister also pointed out the government’s initiative to boost up the vocational education sector to a certain standard. The government has planned to start double shift in the polytechnics. In 2008 there were 12,375 institutes for vocational education but it will be increased to 56,750 by this year. Beside this, the government is planning to establish a world class technical teachers’ training college in Bangladesh, Nahid went on to add. Education Secretary Md Sohrab Hossain, Public Administration Senior Secretary Kamal Abdul Naser Chowdhury, Ministry of Expatriates’ Welfare and Overseas Employment Secretary Shamsur Nahar Begum, Director General of the Directorate of Technical Education Ashok Kumar Biswas was present among the others in the workshop.